CheetahStand, the Texan lighting brand, has a new battery-powered flash system slated for release this June. 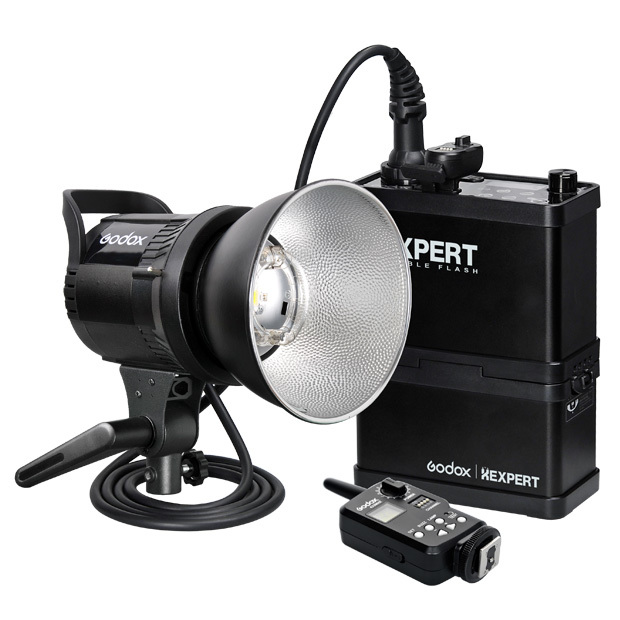 The Cheetah Light CL-600 is a portable pack and head based on the Godox XEnergizer RS600P, recently renamed the Godox XExpert series. The Dallas-based seller hasn’t released many technical details yet, but assuming no major changes from the original feature list, the CheetahStand Cheetah Light will run on a user-replaceable lithium ion battery pack with an energy rating of 600Ws. The 8000mAh battery (of the Godox) can support up to 450 full-power flashes from a single charge. The Bowens S-type bayonet and metal head allows you to mount many standard softboxes and light modifiers (providing they are not too front-heavy) and there is also an LED modelling lamp. The whole system supports wireless remote control via Cheetah remote radio trigger. Release is estimated for 15th June 2015, while pricing and the range of accessories have not yet been announced. For more information, keep an eye on CheetahStand.com.